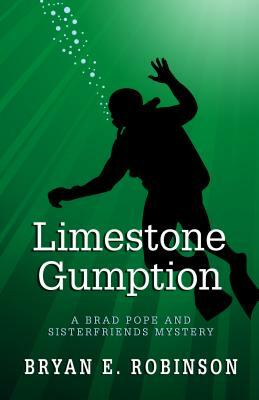 "LIMESTONE GUMPTION gives us the pleasures of a mystery that keeps us guessing as well as a humorous look at small-town Southern life. Bryan Robinson has written a highly enjoyable novel!" --RON RASH, author of SERENA and THE WORLD MADE STRAIGHT.